If there is one thing I care about the most, it is the preservation of our wildlife. As the most intelligent animal on earth, we humans have a responsibility to protect our endangered species. According to care2world.com, approximately 100 species go extinct every single day. A large majority of these species are victims of deforestation. Just this year, 38 million acres of forest is projected to be destroyed! To put that into perspective, 38 million acres is roughly the size of Algeria or slightly larger than Alaska. So you can see we have a major environmental crisis on our hands. The amount of habitat lost for some of these endangered species is unprecedented. 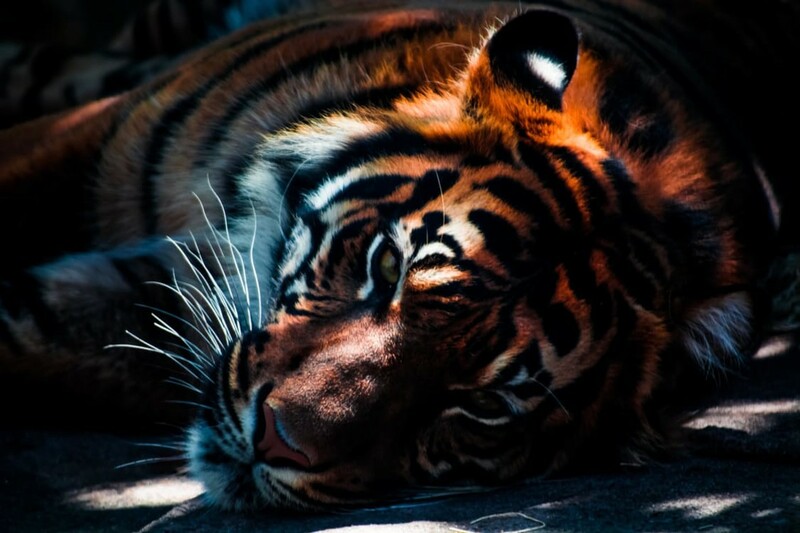 This article describes the top five animals on the endangered species list and how we can help. The point of this article is to create awareness for those animals who can't help themselves. I will also update the stated list regularly as reports allow. If a species is deemed extinct or its status has been lifted, I will move it to a different section in the article. But first, I'd like you to watch this short video on what species need our help. The Animals Need Our Help! The ivory billed woodpecker is currently in a dismal situation. It is at the top of the critically endangered list. 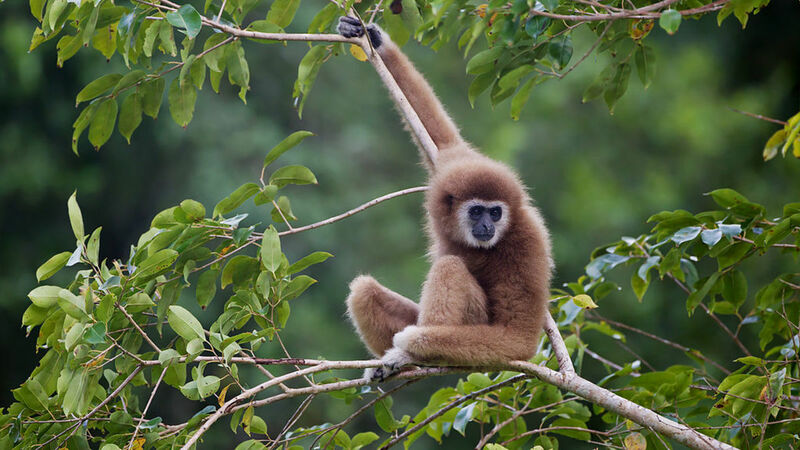 Critically endangered means that a species is dangerously near to becoming extinct. This woodpecker's population was whittled down by hunters and deforestation in the 19th century. As a result, the woodpecker's numbers dropped too low to sustain its population. The only reason this bird hasn't been declared extinct is because of supposed sightings in the past decade. A video back in 2007 shot a glimpse of a bird that looked very similar to the Ivory Billed profile but was too blurry to be conclusive. However, there is still hope that this bird might be flying about in the swampy areas of Arkansas, Florida and Cuba. There exist organizations devoted to the rediscovery of this beautiful bird, but again, no sightings have been confirmed. Even if this bird is found, it's unlikely that its numbers will sustain the species naturally. The last bird could die tomorrow and no one would ever know. I will be posting Ivory Billed Woodpecker memorabilia adds, if you wish to add that to your collection. 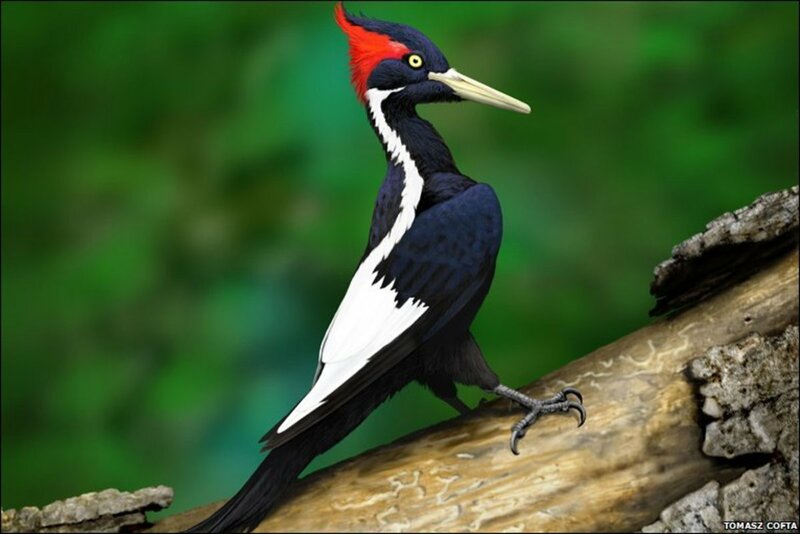 News Update: April 19, 2015: It's possible that a new Ivory Billed Woodpecker was sighted in Arkansas in 2008 by Brian Rolek. Reference can be found here. 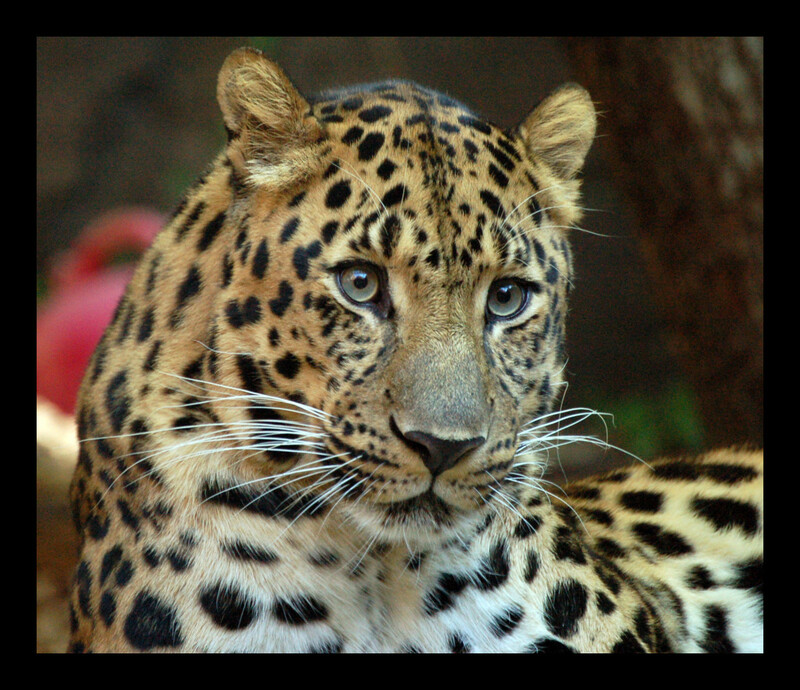 The Amur Leopard is also on the critically endangered species list. There now exist only about 55 of them in the northern part of Russia's eastern tundra. Considered to be the rarest cat in the world, they prefer the cold temperatures of the tundra forest lands and are the only leopard in the world adapted to cold weather. 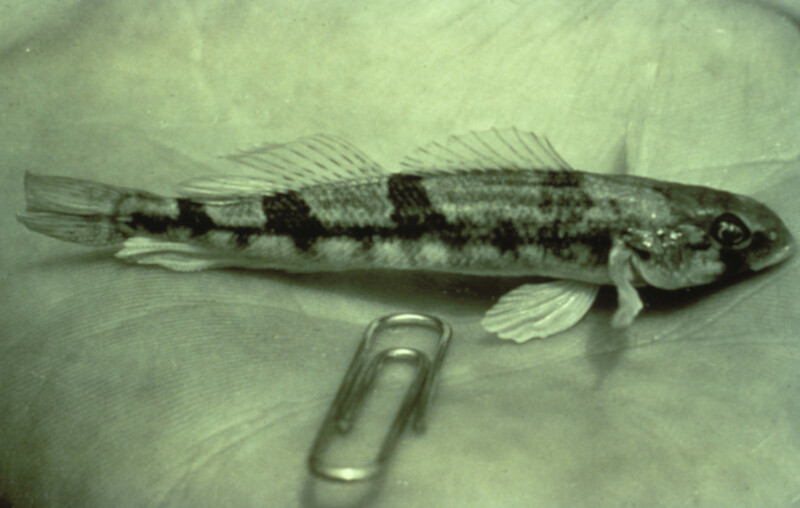 Several factors are responsible for their endangered status. Poaching, deforestation, and development are the main human factors. These activities have drastically dropped their population numbers, creating another factor: inbreeding. Inbreeding is a serious setback for the species. Because of the rise of recessive genes becoming dominant, the remaining leopards give birth to offspring with genetic defects and infertility. Though not directly caused by humans, inbreeding occurs as a natural result of the human-caused drop in leopard population. Human behavior is proving to be quite destructive towards the animal kingdom. The Amur Leopard and Tiger Alliance is spearheading the efforts to save this beautiful animal with 15 international members. 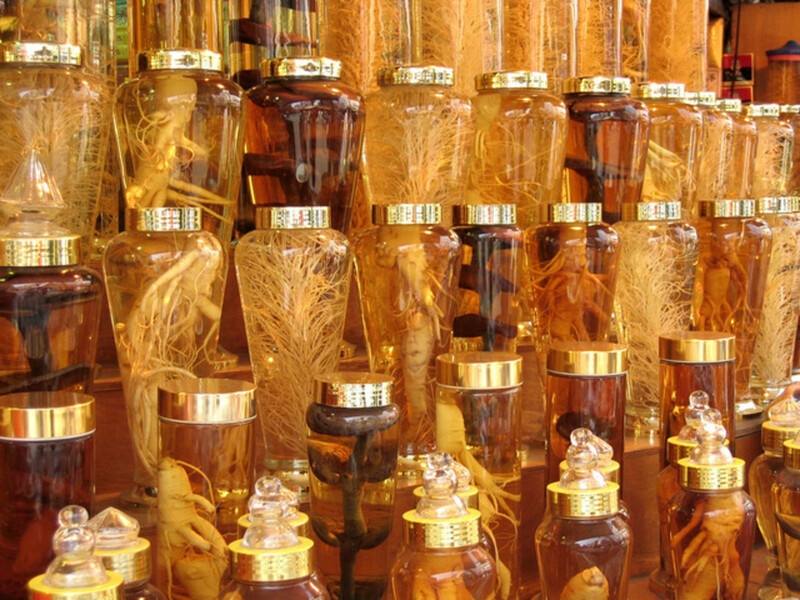 They are fully devoted to keeping it alive in its natural habitat and are very knowledgeable. Their efforts include raising donations, expanding their monitoring programs of leopards and tigers, anti-poaching efforts and in general creating awareness with the public. Look up how you can help! Maybe you could make a difference and spread the word around. The Javan Rhinoceros, also known as the Sudna Rhinoceros, was once the most prominent rhino species in Southeast Asia. Its range extended from North Vietnam to East India, parts of China, and clear down to the islands of Java and Sundara. Today, decades after the Vietnam War, the species is confined to a small piece of land located on the western tip of Java island in Indonesia. This particular species is considered to be one of the rarest mammals on earth with an estimation of only 40 members, similar to our leopard friends. The Javan rhino experienced drastic number drops in a relatively short time. Much of its numbers dropped with the aftermath of the Vietnam war. The numerous battles left the land in desolation, and after the war was over, the poaching of these animals skyrocketed. The same weapons used to kill humans killed nearly every rhino in southeast Asia. Thankfully, before any more damage could be done, governments in the area began making the hunting of these animals illegal. However, the damage has already been done. The wages of war can be clearly seen and efforts to get this species of rhino back to optimal numbers will be difficult. According to experts, the optimal population for recovery is 100 members. Genetic degradation, natural disasters, and unchecked human activity are major factors that continue to inhibit the species' progress. Poachers would love to get their hands on a Javan Rhino because their ivory horns cost around $30,000 per kilogram. So you can see why poachers would go after them. In an impoverished society, that demand is even higher. First of all, the area in which the rhinos live is too small to sustain a larger population. It's an area of just a few hundred square kilometers, roughly the area of a medium sized city. Due to this problem, the rhinos are forced to breed in a very small area, making them highly susceptible to diseases and inbreeding mutation. Another worry is that if a major epidemic or natural disaster were to hit this small area, the entire species could be wiped out all at once. Java Island also is home to one of the world's most powerful volcanoes, Krakatau. While the volcano itself sits on a separate island by itself, the tsunami caused by such an eruption would cause widespread devastation and possibly kill off what's left of the Javan Rhino. So, let's say the species did bounce back. If they lived outside of the conservation area, would they be safe from humans? I think probably not. I think they would wind up being poached again. If their population doubled and they were transported somewhere in India, Vietnam, or China, it is highly probable that all the efforts would be wasted by poachers coming back and killing the rhinos reintroduced to the wild. Unless severe punishment was threatened and carried out for the killing of these animals, there would be no change. Currently though, the WWF (World Wildlife Fund) is monitoring the situation with cameras that have been placed throughout the peninsula, and because the area is a national park, it gets special attention from authorities. Any poaching activities would most certainly be detected with such a small area to track. Until this population can get back on its feet, it will be contained at Java Island for some time. If you would like more information, please go to the World Wildlife Fund page devoted to this animal. News Update: December 16, 2014: Good News! 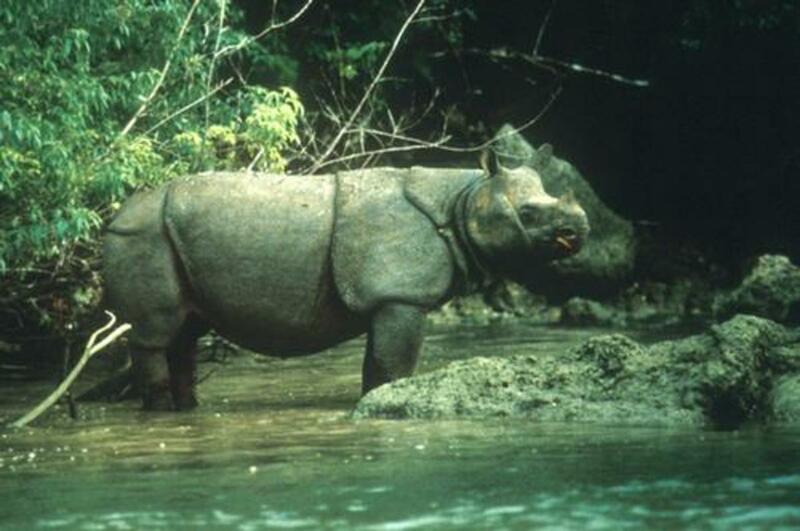 A slight increase in the Javan Rhino has been detected. According to the chairman of Ujung Kulon National Park Mohammad Haryon, reports have stated the detection of possibly 58 rhinos, up from a low of 37. This is tremendous news and proves that conservations efforts do work if given proper attention and execution. 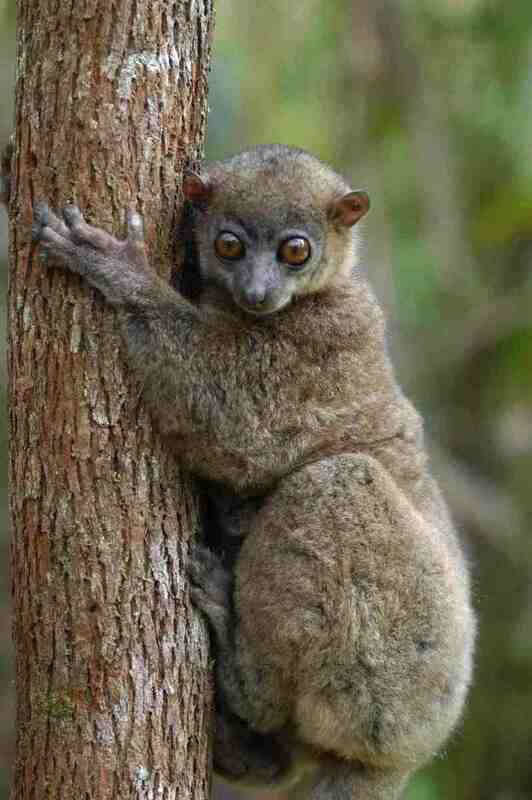 There are numerous species of lemurs on the island of Madagascar but none as endangered as the northern sportive lemur. These 2 lb. animals reside on the northern tip of Madagascar with an estimated 20 members left of their species. Nearly all of the species of lemurs on the island are under threat of extinction. Poaching and major deforestation are the primary factors contributing to their massive decline. The biggest obstacle to protecting these animals is that they aren't officially protected at all. The forests that these lemurs live in are too small to be declared protected by the government. So the strategies have had to change. Instead of relying on government help, conservationists must reach out to the community first. Currently, there are efforts to educate the local population and give them alternatives to slash and burning the forests. In areas where there is much poverty, the local populace tend to not pay attention to their impact on the environment, instead focusing on their own survival As of right now in Madagascar, only an estimated 10% of the forests are left standing. If you want to get involved, go on over to the Madagascar Biodiversity Partnership page where you can get full information on the programs currently in place. Much of the conservation activity is influenced by extensive research programs on not just the lemurs, but all animals across the island. However, the northern sportive lemur is being given special attention due to its drastically low population. I encourage you to read this article. "Lemurs in Peril: 'Extinctions Could Begin Very Soon' if Nothing Done"
Top Scientists say that extinction could be very soon. A single hit by a cyclone or other natural disaster could wipe out the northern sportive lemur completely. Poaching: Northern right whales have been under the gun for more than a century. They are the most endangered species of whale with only around 50 members of their species left. Before the massive whaling epidemic of the 19th century, it is estimated that more than 30,000 right whales were alive in the Pacific Ocean. Between 1840 and 1849, the poaching of these whales began with the killing of at least 25,000. In the mid 20th century, Asian Pacific whaling activities increased, including the notable Soviet whale excursion, illegally killing thousands of whales in the Pacific including right whales. Industrialization: With the combination of whaling and increased industrialization of the high seas, their numbers have suffered tremendously.The industrialization of the high seas refers to the amount of commercial fishing and shipping of goods that occurs today. Reports have found right whales tangled and killed by giant fishnets from commercial fisherman. Another more recent concern is the effects of SONAR upon the oceans. Navy ships off the United States coastlines perform routine SONAR training exercises, but in doing so they potentially interfere with whale communication. Whales use calls with relatively high decibel readings of 140 on average. Navy ships carry equipment that can emit up to 225 decibel SONAR in the water. In short, a whale is not designed to withstand that much loud noise over long periods of time. It would be like someone shooting off a large cannon repeatedly with you just standing a few meters away in front of it. You would go deaf, and your ears would bleed. 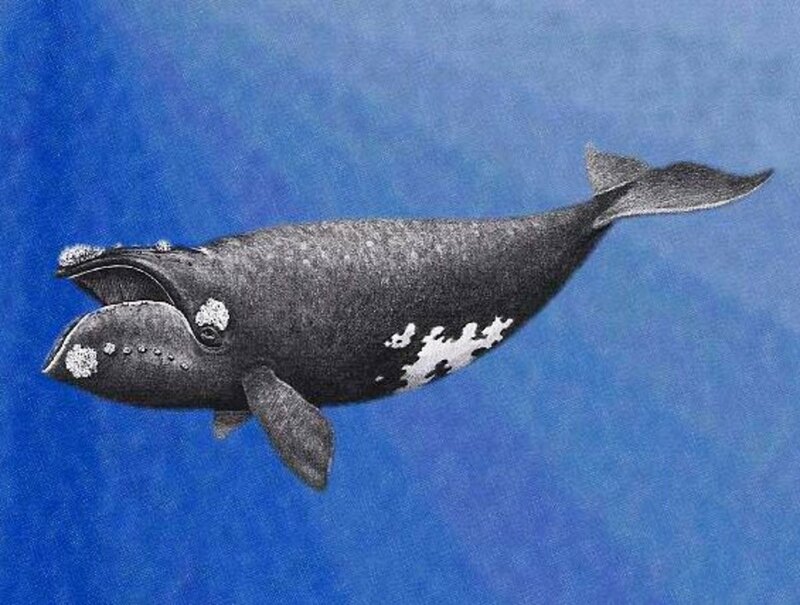 So just imagine what that could do to a whale! While Japan is the only real leader in monitoring and tracking the animals, the American effort is doing its best despite budget cuts. Whale tracking in recent years has grown quite costly as the diminishing whale population has become more spread out across the Pacific. The only reliable way to study the animals is to find them at their breeding grounds. Such a spot, referred to as a "critical habitat," is located off the coast of Alaska in the Bering Sea. In this area, conditions are found to be suitable for a right whale habitat. 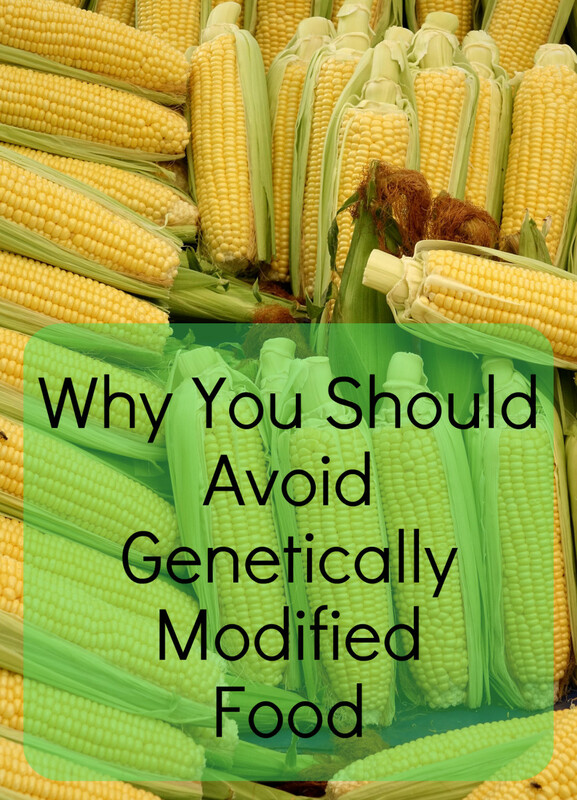 It is also where breeding is more prone to occur. For the right whale, two conditions must exist inside the critical habitat. Also, these habitats are protected from unauthorized changes from human ventures. Activities such as oil drilling or fish netting would not be allowed within the zone. These measures are vital to the preservation program, because they not only protect the whales but also increase the chances for opportunities to study them. I have spent over a week putting together this article, and if there is one thing I've learned it is this. Humanity has the responsibility to take care of our planet. 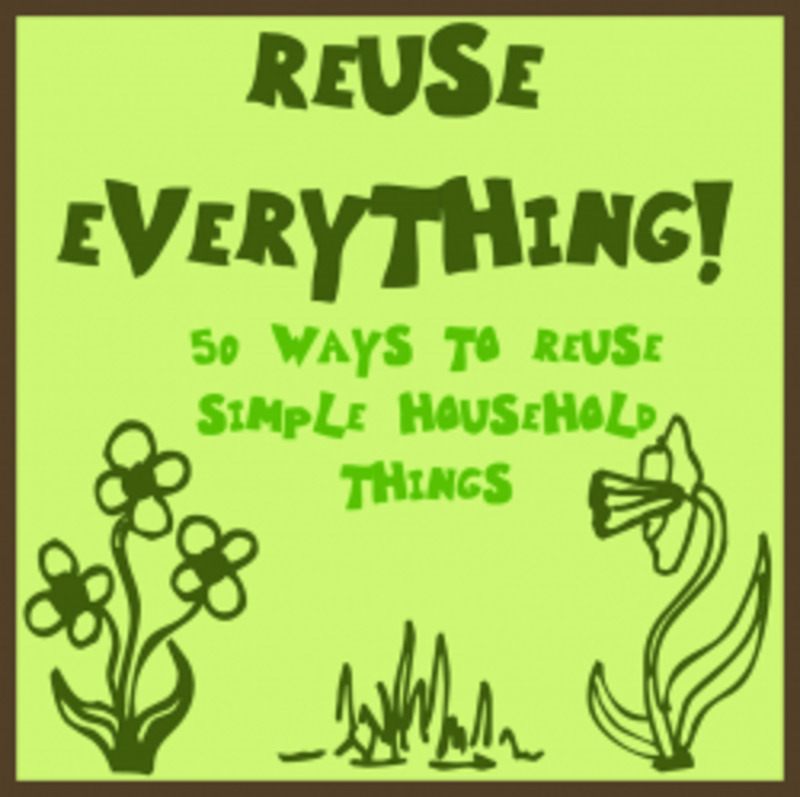 We can try to do our part by doing the little things like recycling, turning out the lights and trying to drive less. I still ask myself, does any of that stuff make a darn worth of difference? On a massive scale, yes. On a personal scale, not really. What makes the difference is having the courage to take the lead and call people to action. Take action not just through passive environmental activities like I've listed above but by going into the field, starting relationships, and educating people on the real issues. These issues have a real impact on everyday events. There are some things on this earth we can't control, but there some things we can. I feel terrible about how nature's wounds are deepening. I wish there were some magic bullet to cure it all. When I stare into the eyes of an endangered animal (especially mammals), I can almost see the sadness and desperation in its face. It sends chills down my spine. It makes me think there's more to these animals than flesh, bone and instincts. Is this legit? Ivory Billed Woodpecker was not seen in Kansas in 2008.... Please share some proof of this fabled occurrence. Why they are in dangerous? great!it helps my homework today.Thanks very much! As i opened this page .. I got 10 on 10 for my seminar.. Thank you, I'm glad this helped you. I hope it helps inspire many to take action. thank u soo much Adam!...im so worried about those Critically endangered species...nd i m glad that u showed their extinciton...i'm thankful of u...i know that from this report of species..the people would definitely realize what they are doing...thank u so much..plzz poject more reports like this...it helped me a lot...really appreciated !! What beautiful creatures you have profiled and how sad it is that poaching is listed as the reason that so many animals are endangered. Voted up and interesting. Thank you. 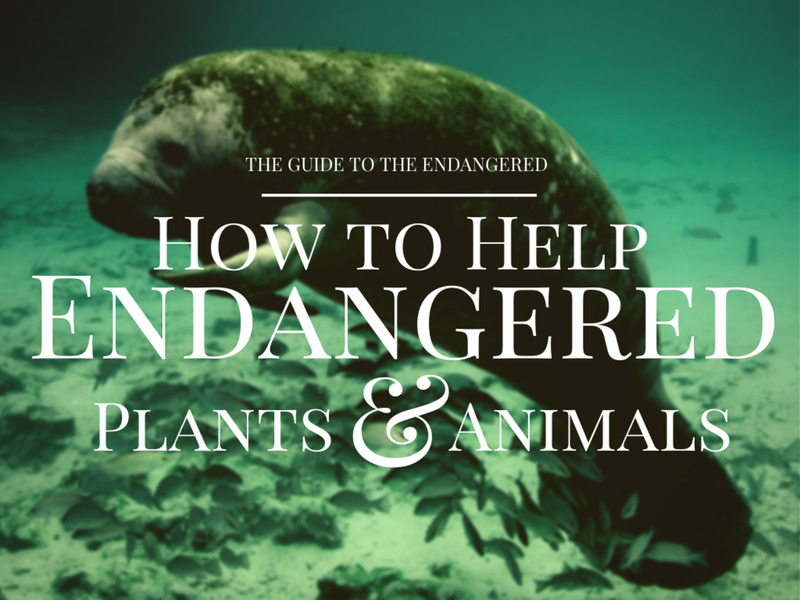 The more we know about endangered animals the more we're likely to do something positive to help. Ever since reading Rachel Carson's Silent Spring I've tried to do my bit back in the 1980s, be it sponsoring a tiger in Nepal via WWF or living in a community to lessen impact on the planet. Developing countries are in a dilemma - how to expand as population and wealth grows without pollution and devastation.Here in the 'advanced west' we need to learn about conservation on a local scale and do our best to keep wild places intact. It's an ongoing challenge. An amazing and important hub Adam. It makes me so sad for all the animal species that have already become extinct. Why can't mankind wake up and learn from the mistakes of the past. As D.A.L said we are supposed to be "the intelligent" species...what a joke, anyone that has any influence and power only got to that position through greed and only caring about themselves and their own comfort...not the health of the environment, climate or the other creatures that inhabit the Earth. Everyone who cares needs to make a stand before it's too late. Voted up and shared. Thanks DAL, greed has been the main culprit to the mass extinctions of animals. Just look what the Soviet Union did to the whale population. How right you are to bring this sad state of affairs to the attention of your readers. We as the 'intelligent' species should do much more than we do to help our fellow creatures and their habitat. Unfortunately as a species we are also greedy and materialistic. The attitude is of course,for many, is, if we can make a fast buck by cutting down a forest or by polluting our oceans so be it. Sad but true in may cases. Martin, I'm glad that you were able to use this hub for your project. Good luck! Excellent and important Hub, Adam. It is essential we do everything we can to curtail our destructive ways and save these vanishing species.